Straightener although good for travel are quite expensive. You need a lot of bucks to get one of those. A hair straightening brush on the other hand is inexpensive, compact, and keeps hair tangle free & maintains shine. Very rarely women posses superwoman powers which can style their hair in a sleek perfection in a blink of a eye. Unless you are that superwoman (if you are , i want to meet you ), you need to know about Magictec. 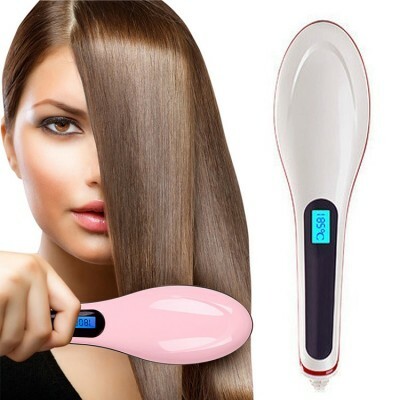 Magictec is a flat-iron hair straightener with a built-in comb, which also provides a massaging effect that benefits the scalp and simulates hair follicles; ideal for daily use by women or men. 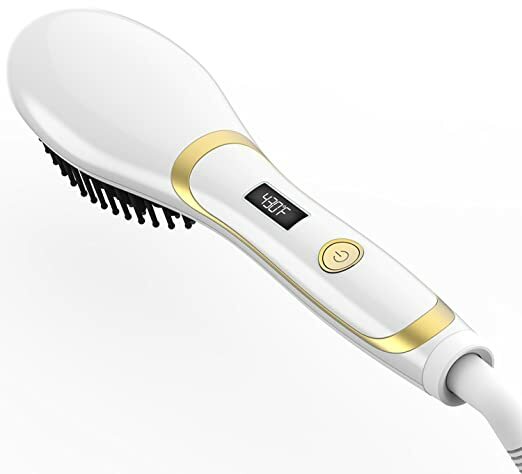 Magictec was created to solve a problem many women face everyday – lack of time to do their hair. Think of it as a mashup of flat iron and a hand-brush.